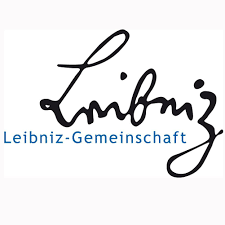 Besides a written reprimand, the executive board has removed Karl Lenhard Rudolph’s “passive voting rights” in association committees, and excluded the institute under his leadership from receiving funds from a multi-million Euro internal funding competition, both for a period of three years. The executive board identified problems in eight out of 11 reviewed papers, published between 2001 and 2016; it has asked Rudolph to retract one and issue errata for the others. The papers — some of which have been discussed on PubPeer — appear in journals such as Cell, Nature Cell Biology, and the EMBO Journal, and have been collectively cited 552 times, according to Clarivate Analytics’ Web of Science. A pharmaceutical researcher has received his tenth retraction. The reason, once again: duplicating his previous work. Giuseppe Derosa, based at the University of Pavia in Italy, lost a 2011 paper this month after journal editors identified “substantial duplication of an earlier published paper.” According to the notice, the authors failed to cite the previous work and to disclose that the manuscript had been published or was under consideration elsewhere. Derosa has a habit of reusing clinical trial data in multiple papers. He received his first four retractions in 2015 for publishing the same clinical trial results six times—two of those papers were retracted over the summer and two more several months later. By 2016, a fifth from the bunch was retracted (one of the six still stands). Derosa received another retraction, citing duplication (which we covered here and which was not related to the six clinical trials). The journal Evolution has retracted a 2007 paper about the roles of the different sexes in searching for mates, after the same author critiqued the work in a later paper. The case raises important questions about when retractions are appropriate, and whether they can have a chilling effect on scientific discourse. Although Hanna Kokko of the University of Zurich, Switzerland — who co-authored both papers — agreed that the academic literature needed to be corrected, she didn’t want to retract the earlier paper; the journal imposed that course of action, said Kokko. A Swedish ethical review board has censured two biologists and their employer, Uppsala University, for events related to “extensive image manipulations” in five papers published between 2010 and 2014. The case has led to criticism from an outside expert — who brought the allegations to Uppsala — over the current system in Sweden for handling such investigations. Four of the papers have been retracted, and the authors have requested a correction in the fifth. 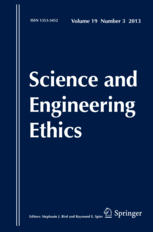 In Latin America, retractions for plagiarism and other issues have increased markedly — which may be a positive sign that editors and authors are paying closer attention to publishing ethics, according to a small study published in Science and Engineering Ethics. We’re wasting a lot of research funding using the wrong cell lines. Here’s one thing we can do. If you could help reduce the waste of tens of billions of dollars per year in research spending, you’d do it, right? This is the second in a series of two guest posts about the havoc misidentified cell lines can wreak on research, from Leonard P. Freedman, president of the Global Biological Standards Institute. Freedman who published a paper last summer detailing the financial costs of non-reproducible research — namely, tens of billions of dollars per year. Some of that non-reproducible research is due to the use of contaminated or misidentified cell lines. He writes about one key step to tackling the problem: Ask every scientist to use a relatively inexpensive technique to validate the identity of their cell lines. Meanwhile, we have to deal with the issue of all the previously published papers that relied on problematic cell lines, now contaminating the scientific literature. Scroll down to the bottom of the post to take a poll on what you think should be done about those papers. As new frontiers of science emerge, from Pluto to proteins, the very cornerstone of the scientific process—reproducibility—has also reared its head as a huge problem. Estimates of irreproducibility rates of published peer-reviewed papers range from 51% to 89%. An analysis that two colleagues and I recently published in PLOS Biology suggests the U.S. spends $28 billion per year on non-reproducible preclinical research; global spending could be up to $60 billion per year. This lack of reproducibility typically results from cumulative errors or flaws in one or more of the following areas: biological reagents and reference materials, study design, laboratory protocols, and data analysis and reporting. Given the size, scale, and especially the complexity of reproducing preclinical research, there is no single magic bullet fix. This is a difficult issue for scientists to own up to, and for the public to grasp. However, an approach that has demonstrably addressed similar challenges in other complex and evolving industries, such as those involved in the founding of the Internet, is the expanded use of community-based voluntary standards and best practices. And here’s where we start: Continue reading We’re wasting a lot of research funding using the wrong cell lines. Here’s one thing we can do. Posted on December 9, 2015 December 9, 2015 Author Alison McCookCategories data issues, erroneous data, life sciences, methodological problems, not reproducible, unreliable findings, wrong reagents4 Comments on We’re wasting a lot of research funding using the wrong cell lines. Here’s one thing we can do. Hundreds of researchers are using the wrong cells. That’s a major problem. What if we told you that approximately 1 in 6 researchers working with human cells are using the wrong cell line? In other words, they believe they are studying the effects of a drug on breast cancer cells, for instance, but what they really have are cells from the bladder. That is the unfortunate reality in life science research today, affecting hundreds of labs. It’s a major source of problematic papers which cannot be replicated, wasting scientists’ time and funding. 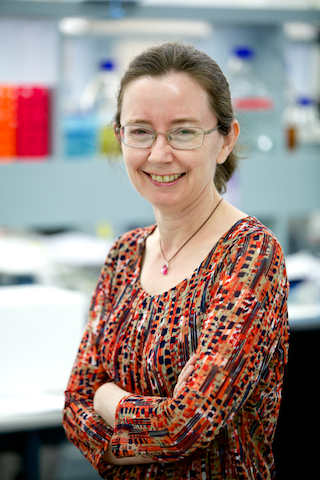 We’re pleased to present a guest post from Amanda Capes-Davis, chair of the International Cell Line Authentication Committee (ICLAC), a voluntary scientific committee created to improve awareness of misidentified cell lines. She also collects news about cell line and culture contamination. This is the first in a series of two posts from guest authors about how problematic cell lines are contaminating the scientific literature, and how we can clean it up. In 2010, I worked alongside Ian Freshney of Glasgow University and other colleagues to publish a list of cross-contaminated or otherwise misidentified cell lines in the International Journal of Cancer. This database of false cell lines is now curated by the International Cell Line Authentication Committee (ICLAC). All of us who have contributed to the database are aware that cross-contamination is an important ongoing problem. But I think the number of cell lines affected was a surprise, even to many of us in the field who see these problems on a daily basis. Continue reading Hundreds of researchers are using the wrong cells. That’s a major problem. Posted on December 8, 2015 December 8, 2015 Author Alison McCookCategories dismissed, erroneous data, life sciences, methodological problems, not reproducible, unreliable findings, wrong reagents10 Comments on Hundreds of researchers are using the wrong cells. That’s a major problem. The authors of a 2015 paper about non-native spider populations in Chile are retracting it from the Journal of Arachnology because they copied the introduction of a 2011 paper verbatim. 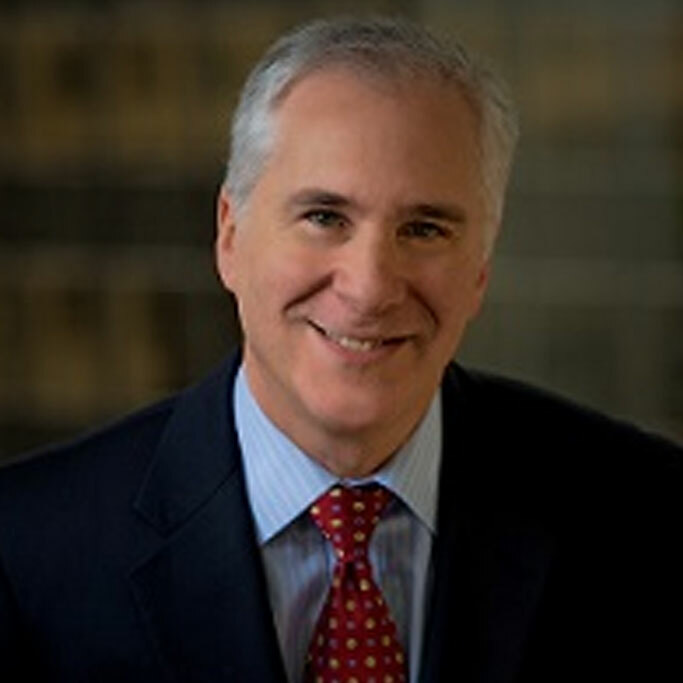 The retraction was triggered by the first author, who “insisted on a full retraction in lieu of milder remedies,” according to the journal’s editor-in-chief. 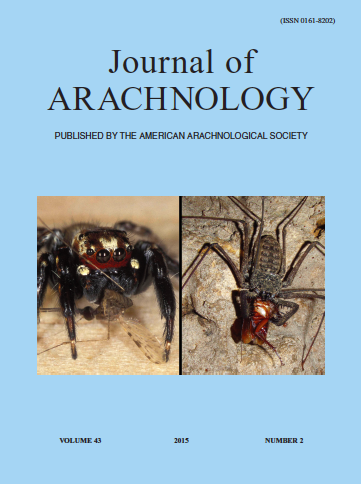 The paper, “Alien spiders in Chile: evaluating Darwin’s naturalization hypothesis,” tested Darwin’s hypothesis that introduced species that are phylogenetically distant from native animals are more likely to thrive. It was published in April. Authors Andrés Taucare-Ríos and Ramiro O. Bustamante are both based at the University of Chile in Santiago. Citing “authorship” issues, a parasitology journal has retracted a paper by a Kenyan scientist which showed that Limburger cheese and milk cream may be effective mosquito bait. 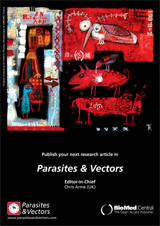 The paper, by Eunice Owino, of the University of Nairobi, was published online in Parasites & Vectors this June but retracted in late August after the editors quickly learned that Owino had neglected to list several other authors on her manuscript.